D.C. 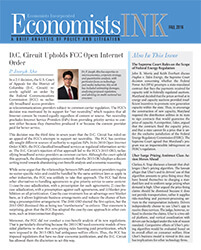 Circuit Upholds FCC Open Internet Order. 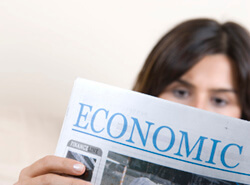 The Supreme Court Rules on the Scope of Federal Energy Regulation. Uber Surge Pricing Antitrust Class Action Moves Ahead.